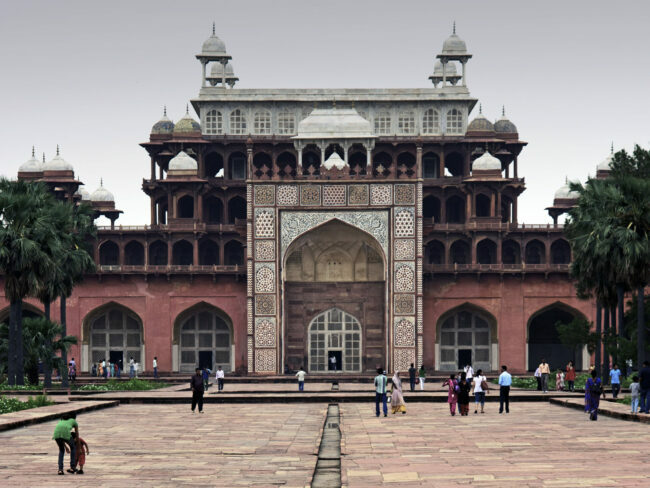 Directions: Sikandra is located in Agra about 15 kilometers from the Taj Mahal.From New Delhi Airport, it will be around 240 km via the Taj Express Highway and will take 4 hours by Taxi. 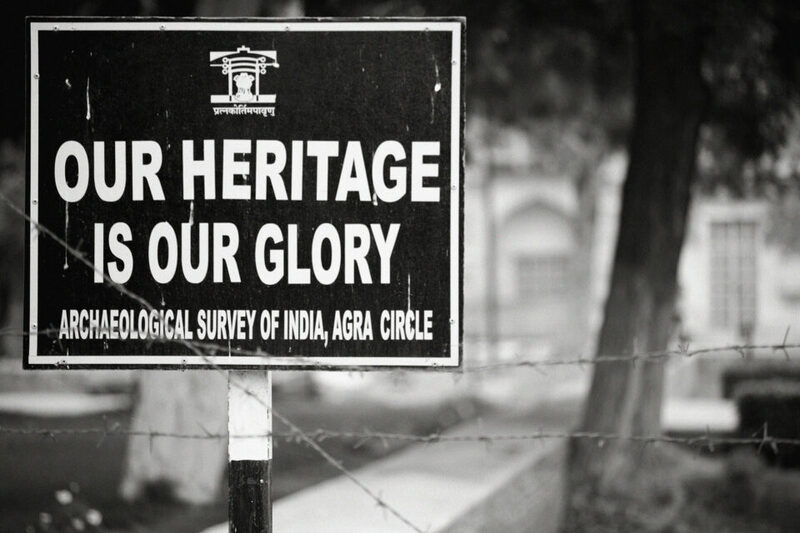 It is a common destination for all who visit the great Taj Mahal. 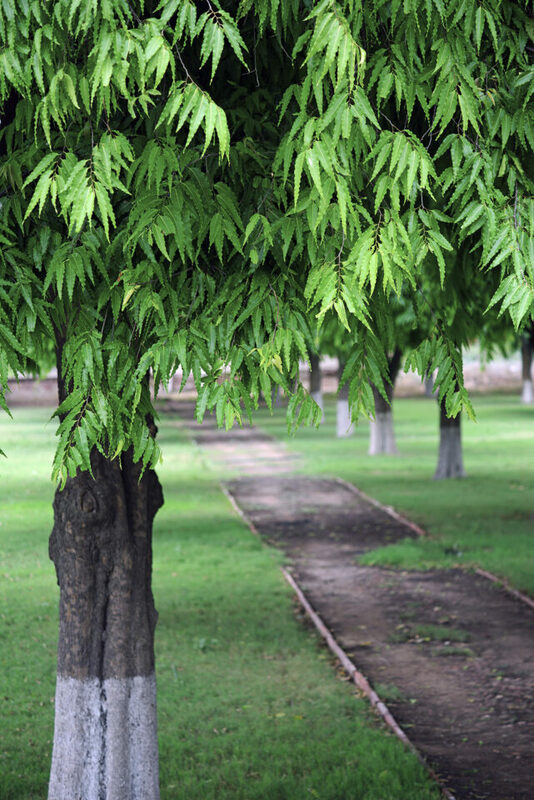 Sikandra was built in the beginning of the seventeenth century. The construction was started by the great Mughal Emperor Akbar and was completed by his son Jahangir. 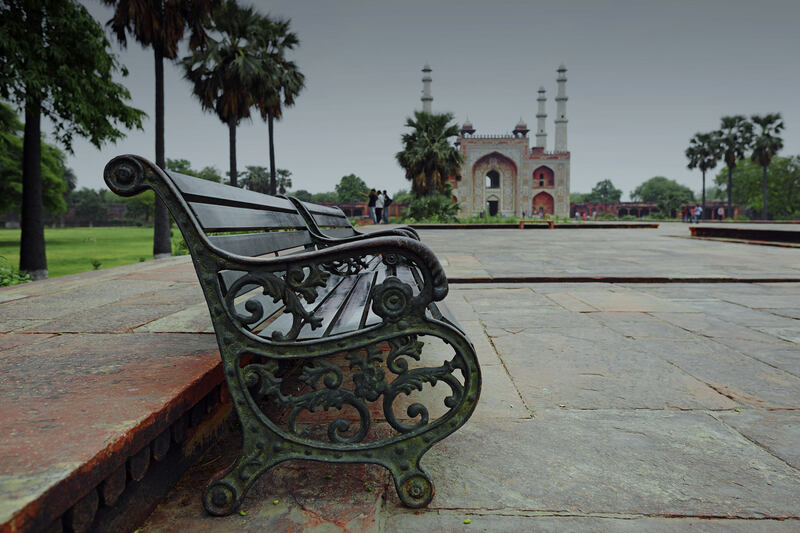 Sikandra was named after Sikandar lodi, the Delhi ruler who was in power from 1488 to 1517 but is most famous for and known as the final resting place of Akbar himself. 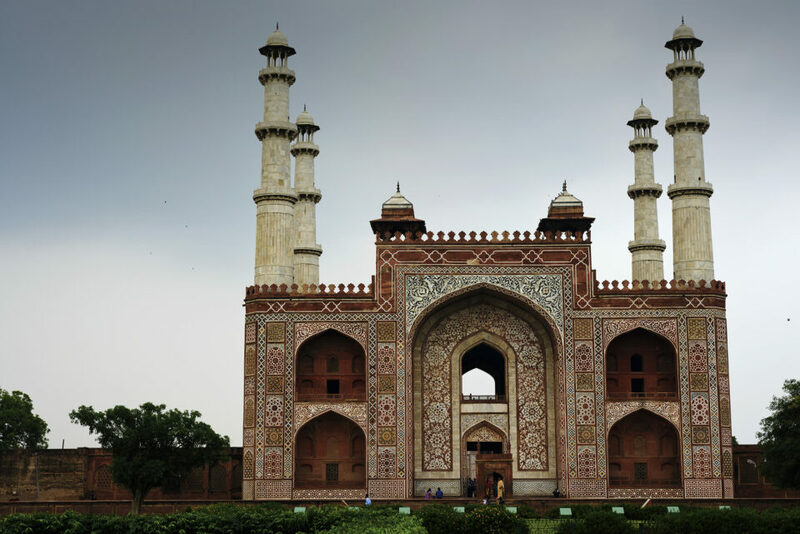 More information is available in https://en.wikipedia.org/wiki/Tomb_of_Akbar_the_Great. I am presenting a few photographs taken in this compound in June, 2013. I plan to go there again with more time for photography in future as we could not stay there long enough this time due to reasons unavoidable. Most of the photos were clicked with the Nikon D-800 and an old beaten up Nikon 75-150mm 3.5 AI-s Lens. 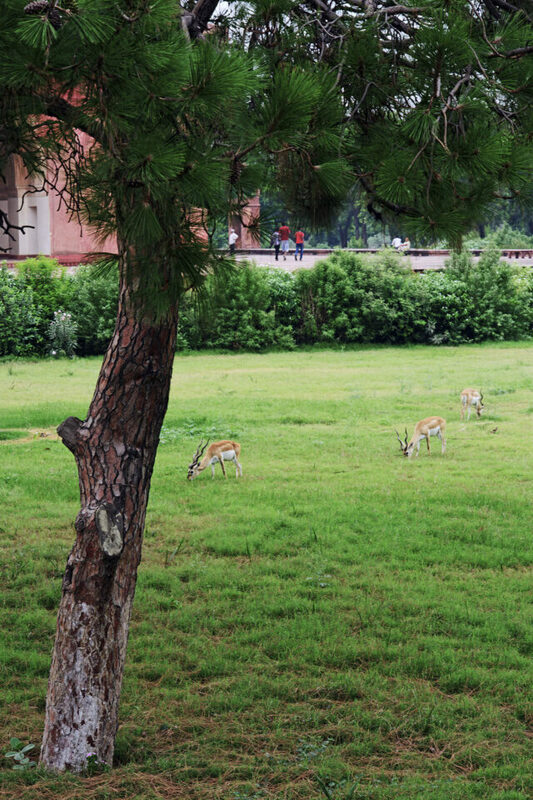 There is a nice garden where you will see deers grazing. Overall a good experience.